How are you doing? Here's the second part of our Southeast Asia trip! It's been a while now, but I tried to remember as much as I can. We arrived in Singapore on a Friday and normally the plan was to stay only for 4 days, but we ended up staying until Saturday the week after! Why? 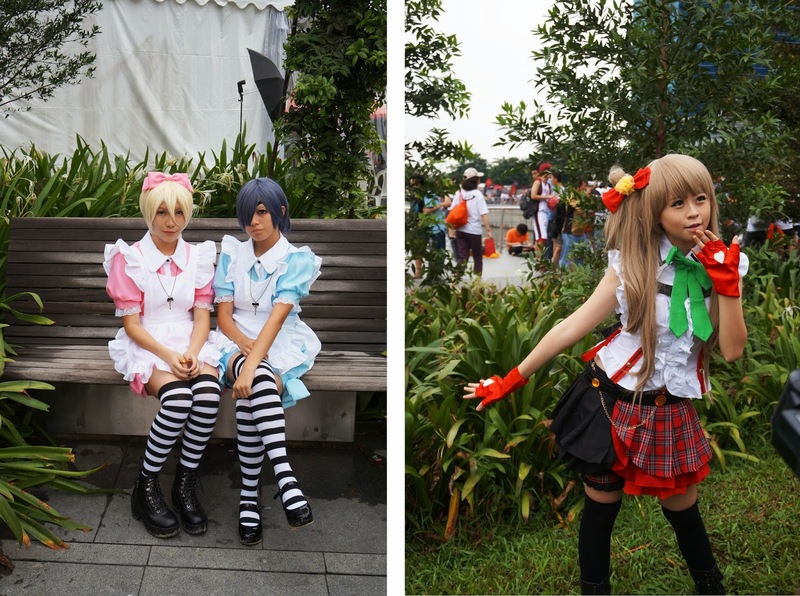 When we were reading on Singapore and Jakarta (where we were supposed to go after), we found that there wasn't so much to do in Jakarta and a lot in Singapore, at least things that we like to do. So yes, that's why. We changed our flights, booked an extra hotel and explored Singapore to the fullest! The first thing we did when we arrived was shopping of course! I have never seen so many shopping malls (and so big) as in Singapore! And yes I found some pretty, pretty sandals of my favourite Singaporean brand Charles & Keith. We also had a walk along Clark Quay in the evening, which is beautiful, and had some drinks at Brewerkz, a microbrewery and restaurant along the riverside. Same as in Thailand we did a couple of day trips. We went to the botanical gardens and visited to orchid garden. It's great out there if you want to go for a run! 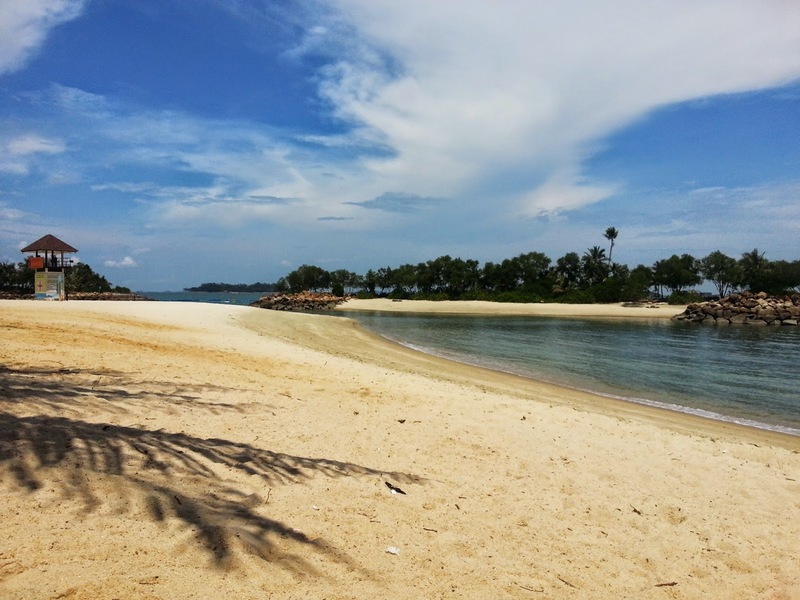 Twice we went to Sentosa island to relax on the beach! 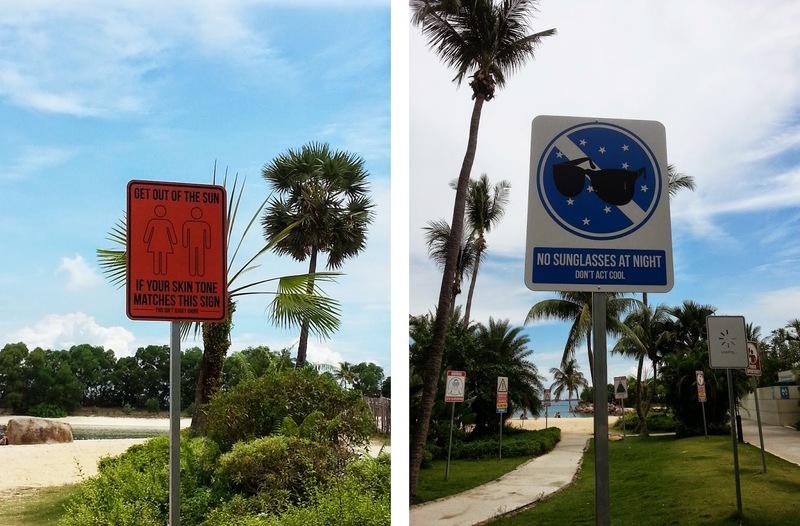 Sentosa island is a man made island so the beaches are actually 'fake'. But it's nice and clean, the only down part is that your are looking at the harbor and a dozen container ships, but that didn't bother me actually, I quite liked relaxing there! 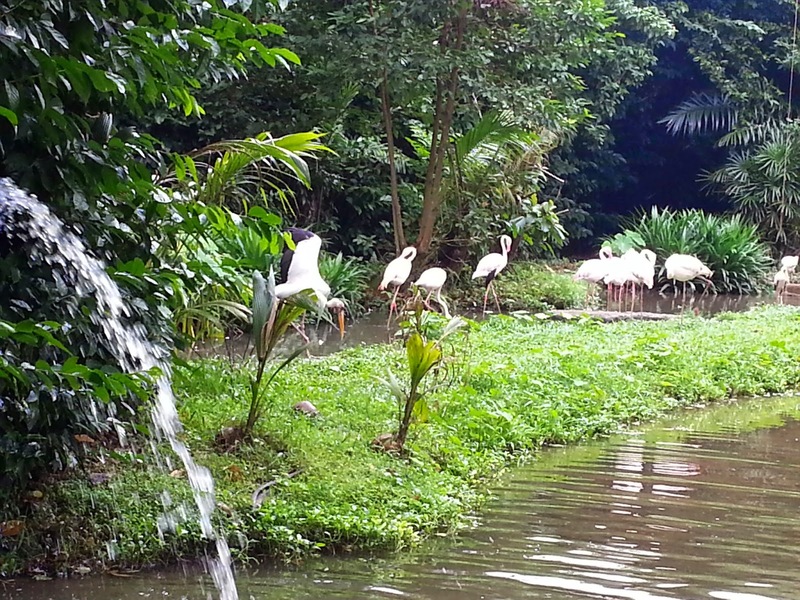 We also went to the Singaporean Zoo (take metro Ang Mo Kio and then bus 138, you can also get there with a shuttle bus from different places in town) and that was one of most beautiful zoos I've been to! I've read about it being really nice, but I wanted to see it with my own eyes! And indeed! 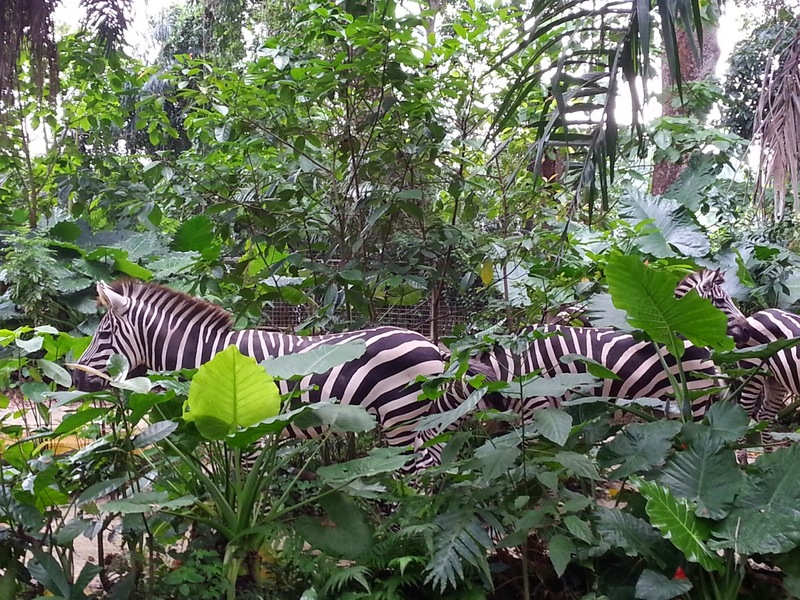 There are no real cages, the spaces for each animal are set with natural barriers (water, trees or branches) and monkeys are jumping around freely in trees all over the park! It's super fun! On the evening of our 5th anniversary we went to an amazing Mexican place, Cafe Iguana! 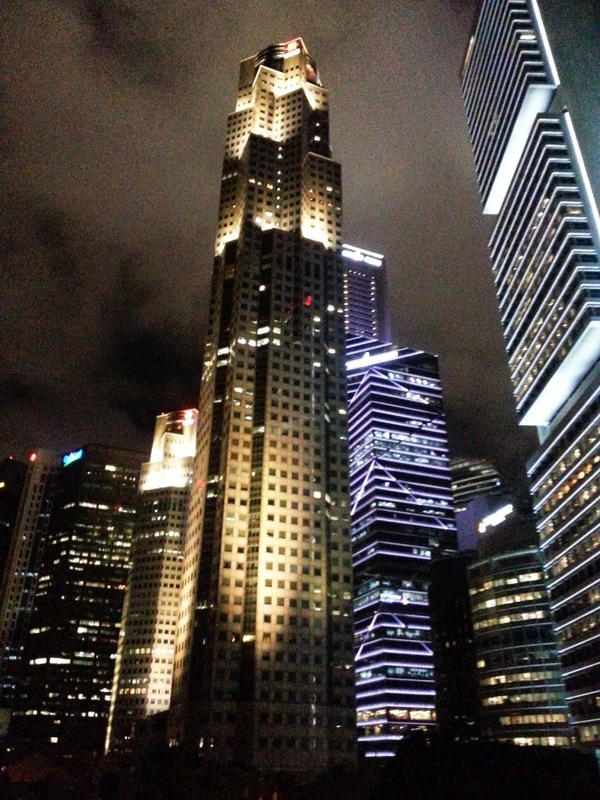 It's also at Clark Quay, next to the river and you have an amazing view! The food was super and the staff is so friendly (pricy though, but everything in Singapore is, so...)! After dinner we wanted to go to Altitude, is one of the highest (or highest) rooftop bar in Singapore! But because of the weather the rooftop wasn't open so no point of going up there. We ended up in a pretty cool place (I forgot the name), but after a free drink and a tour from the bartender we ended up on the rooftop of the same building in a bar called, The Mad Men Attic Bar. We were glad he brought us there 'cause there was a live band playing and we had a lot of fun! It was a great 5 year celebration! Oh yes! 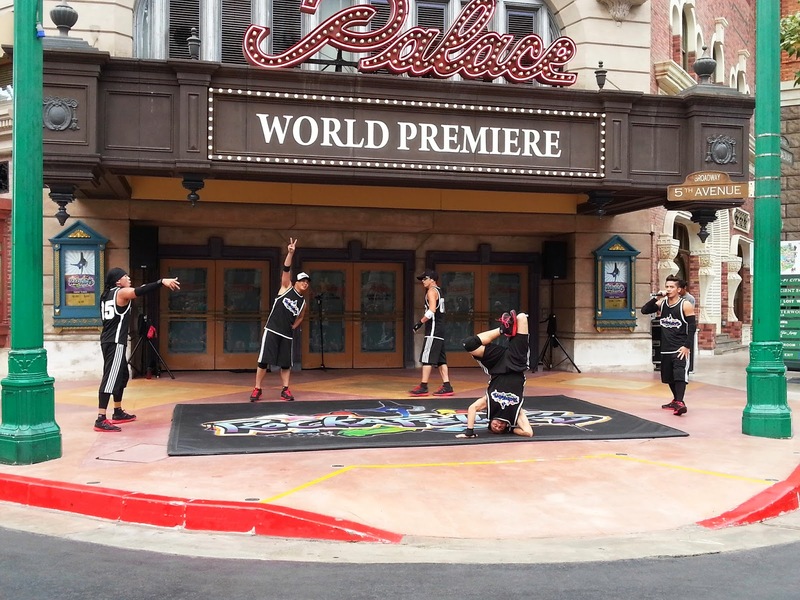 And the most fun we had in Universal Studio (a little present for my BF)! We love amusement parks and we had to do this one! The best part was that there weren't a lot of people! The longest we queued was maybe 10 minutes, we did some top attractions a couple of times and we watched almost all the shows there were to see! What a great day! The rest of our stay we explored different areas, we walked through Little India and visited Mustafa Shopping Centre, which is amazing! You can find everything there, it's so funny! We also went to the cinema twice because it was poring rain a couple of times (and cinemas aren't that expensive) and we spend some time on Orchard Road for shopping! I really enjoyed the city life for a bit! 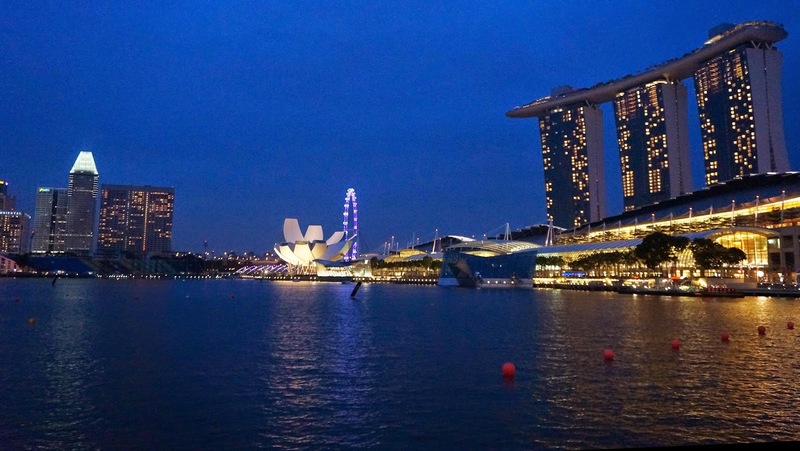 Singapore is great, clean, organised and expensive! But we had a lot of fun!